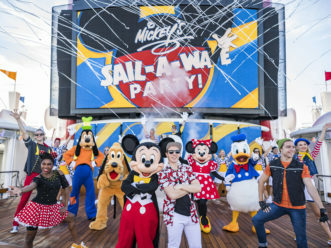 CELEBRATION, Fla. – In 2020, the epic day at sea returns to Disney Cruise Line with nine special Disney Fantasy sailings to the Caribbean from January through March. 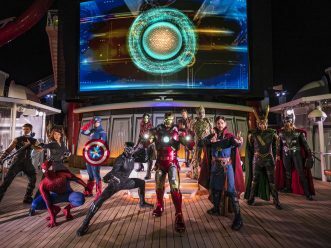 Star Wars Day at Sea transports guests to a galaxy far, far away to celebrate the legendary adventures and iconic characters from the Star Wars saga with Jedi, Wookiees, droids, Stormtroopers and others during the special day-long celebration. 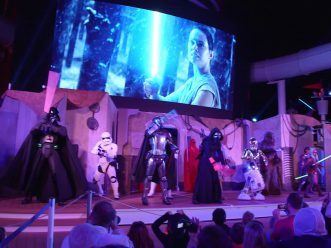 In “Jedi Training: Trials of the Temple,” Force-sensitive children learn the ways of the Jedi and use their new-found skills in a final face-off with Darth Vader and Kylo Ren. 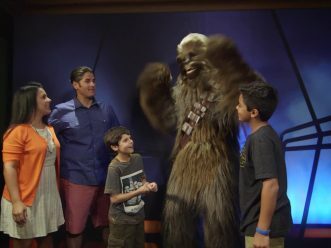 Star Wars-themed arts and crafts, games and activities are offered throughout the day in all youth spaces for younglings to explore their powers. 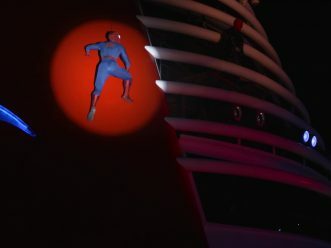 In Disney’s Oceaneer Club on the Disney Fantasy, Star Wars: Command Post takes kids on a journey where they train with heroes of the Star Wars saga and help with missions against the First Order. Themed to a Resistance base turned Force-filled play area, this youth space takes kids to a galaxy far, far, away in a whole new way. 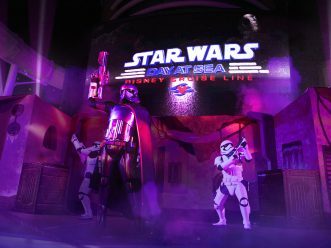 Kids can also embark on an action-packed training adventure with members of the Resistance showing them how to channel the Force and use it to battle First Order Stormtroopers. 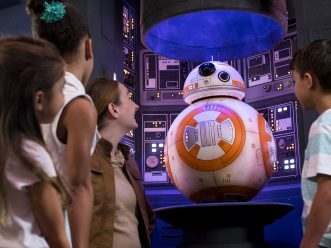 Nearby, the lovable Resistance droid, BB-8, stops by to inspire future Jedi. 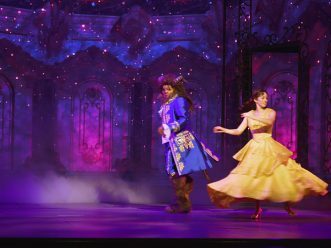 Star Wars Day at Sea will be on nine Disney Fantasy seven-night Caribbean cruises sailing from Port Canaveral, Fla. 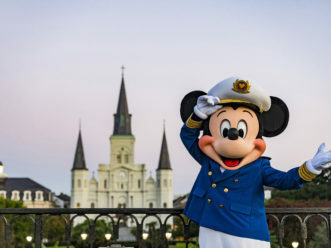 Departing Jan. 4, Jan. 18, Feb. 1, Feb. 15 and Feb. 29, 2020, the western Caribbean itinerary includes Cozumel, Mexico; Falmouth, Jamaica; Grand Cayman, and Disney’s private island in the Bahamas, Castaway Cay. 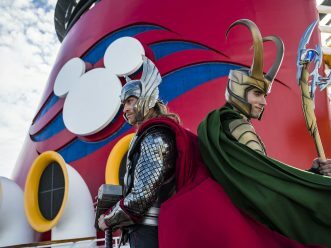 Departing Jan. 11, Jan. 25 and Feb. 22, 2020, the eastern Caribbean itinerary includes Tortola, St. Thomas and Castaway Cay.